﻿ MANTLE ARTS | Red Lighthouse Writing Projects. Mantle Lane Press. 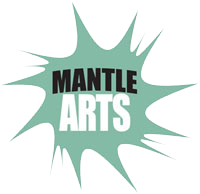 Mantle Arts is an arts organisation based in Coalville, Leicestershire. 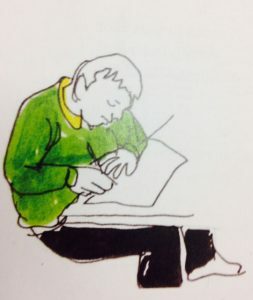 Red Lighthouse is Mantle’s programme of writing and literature projects, which includes participatory activity with schools, libraries and local communities, plus support and development for new and established Midlands-based writers. Mantle Lane Press is our publishing arm which specialises in fiction and factual historical books, usually with a Midlands connection. The full Wolves & Apples 2018 programme is now available to download, with information on guests, talks, panels and workshops aimed at aspiring writers for children and young adults. St Martin’s House Conference Centre, 7 Peacock Lane, Leicester, LE1 5PZ. Download the full Wolves & Apples programme. Or download the programme outline (2 A4 pages). 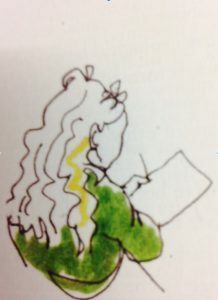 Stories and poems…created at Coalville Writes. More information about Tamsin, and about Wolves & Apples. Have you bought your ticket yet? Check out the exciting new speakers confirmed for Wolves & Apples 2018. Mantle Lane Press is running an event at the Birmingham Literary Festival. Birmingham Repertory Theatre, The Door. Saturday 28th April. 12:30-1:30. More information and booking details on the festival site here. 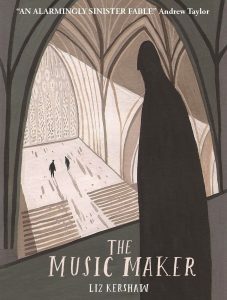 The event will be a launch of three new books: Always Another Twist by Sarah Leavesley, The Music Maker by Liz Kershaw, and our anthology of weird sea stories It Came from Beneath the Waves. It will also celebrate our previous publications including the anthology Mrs Rochester’s Attic. 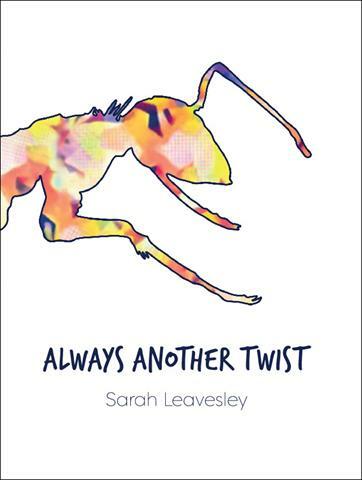 Our latest small book, Sarah Leavesley’s novella, Always Another Twist, will be available from 30th April 2018. Always Another Twist is a companion story to Kaleidoscope, also published by Mantle Lane Press. 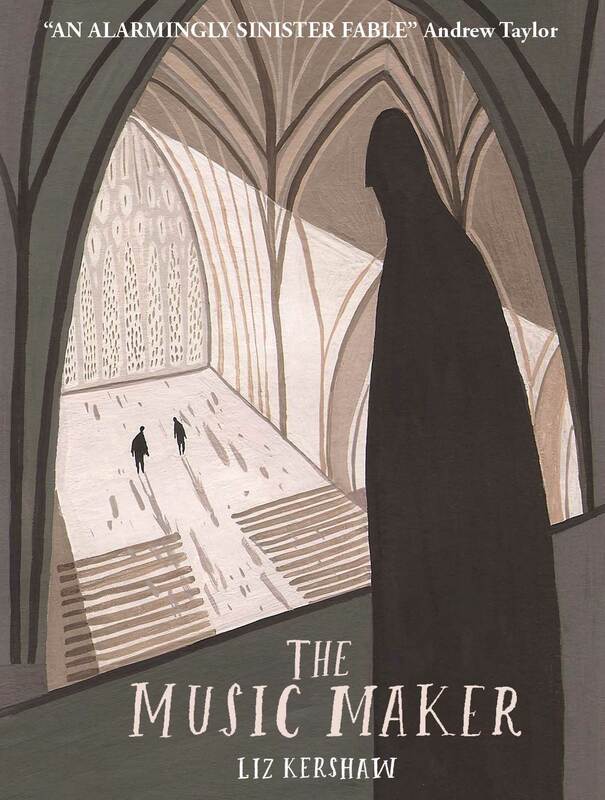 It tells the story of Julie, sister of Claire from the earlier book, and her problems with work and her own pregnancy. How can she tell Claire, who is receiving psychiatric treatment after her own loss and heartbreak?